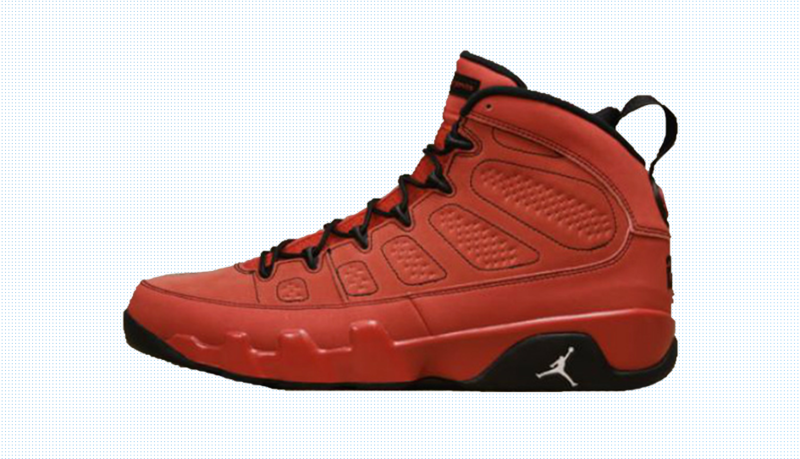 We have seen the Air Jordan 9 “Johnny Kilroy” pack all over the place lately, from celebrities’ feet to NBA athletes’. 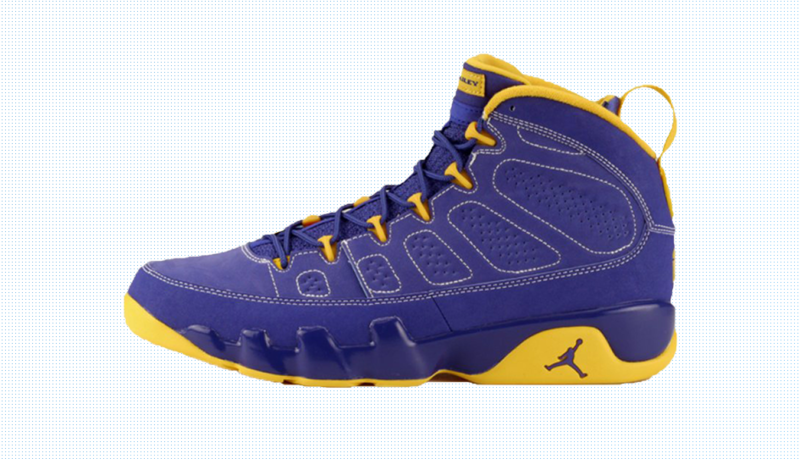 The pack consists of six colorful Air Jordan 9’s, each with a unique name including Johnny Kilroy, Motorboat Jones, Calvin Bailey, Slim Jenkins, Fontay Montana, and Bentley Ellis. 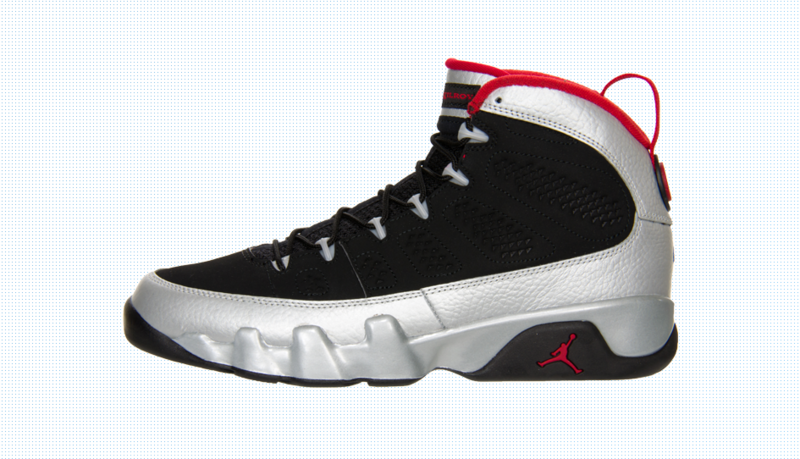 Well, just exactly who are these characters and what the heck do they have to do with the Air Jordan 9? To answer this question, we have to go back to 1993 when the legend himself, Michael Jordan, announced his first retirement. It shocked the basketball world, and many fans did not want it to be true, and this led to the Jordan ad campaign that Michael faked his retirement. In a commercial starring funnyman Steve Martin, the question of Michael’s faked retirement is brought up when unknown players around the league start to dominate the game. One of these players, Johnny Kilroy, scored a whopping 79 points in only one quarter of play, the only evidence being “The Popcorn Tape” recorded by a fan in the stands. Johnny Kilroy, along with the other mystery stars, all had a couple of things in common. 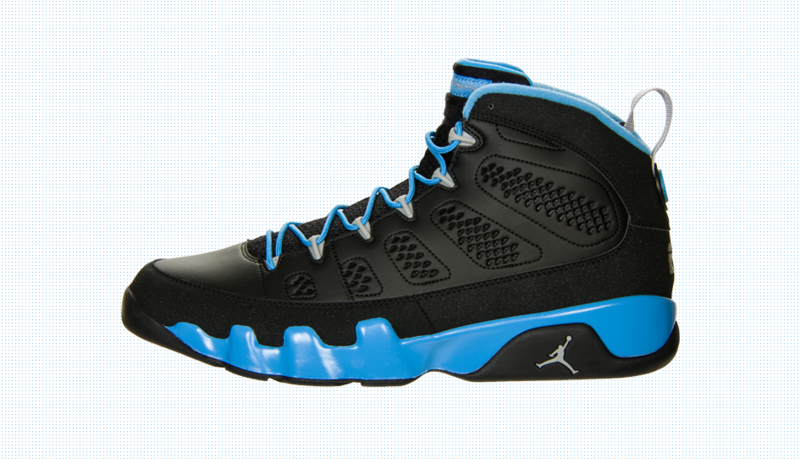 They all were incredible basketball players who resembled Michael, and they all wore the Air Jordan 9. This led Steve Martin to the assumption that the only explanation for these outrageous performances would be a cleverly disguised Michael Jordan. But why would Your Airness fake his retirement and leave the glitz and glam of the spotlight? Simply to do what he loved most, and that is to play basketball.